Indulge in the lap of luxury with these great deals. 1. As a reward for our valued clients, we now offer a loyalty scheme based on a points system. This is how your new loyalty card works. 2. 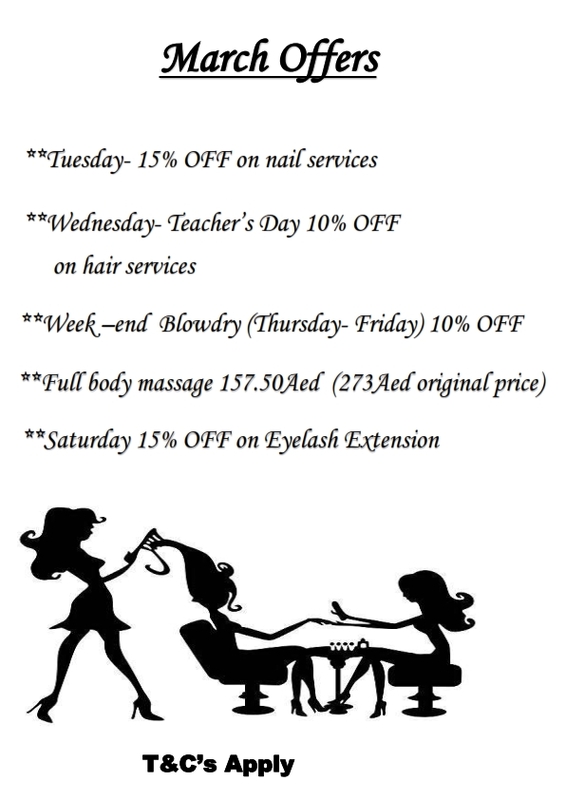 For every AED100/- you will get 10 Loyalty points with us. 3. For every 10,000 points you get an AED100/- Start saving now to go towards some gorgeous salon treats. 4. Once you have enough points on your loyalty card, your stylist will offer you a salon treat prefect for you. 5. Throughout the year we will be offering double points, so look out for these, and remember points make prizes. 6. Recommend friends and receive 100 points on your loyalty card. 7. Earn Double points on Monday and Tuesday. 8. Treat yourself on your birthday and earn a bonus of 10,000 points. 9. 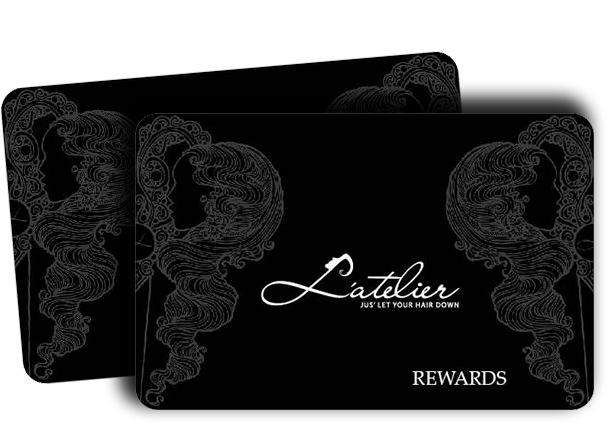 All our clients are important to us at L’atelier Hairdressing and beauty salon this is an opportunity to reward youself, book an appointment, Receive your Loyalty card.